CBS News anchor Peter Daut surprised Mrs. Rude’s second grade class at Lakeview Elementary School on Monday, Jan. 30. Peter’s niece, Savannah, was thrilled to have her “TV” uncle speak to the class about his career. Mrs. Rude’s students are working on “Hero” projects, and Peter spoke about how having a hero as a young child helped motivate him to be a journalist. 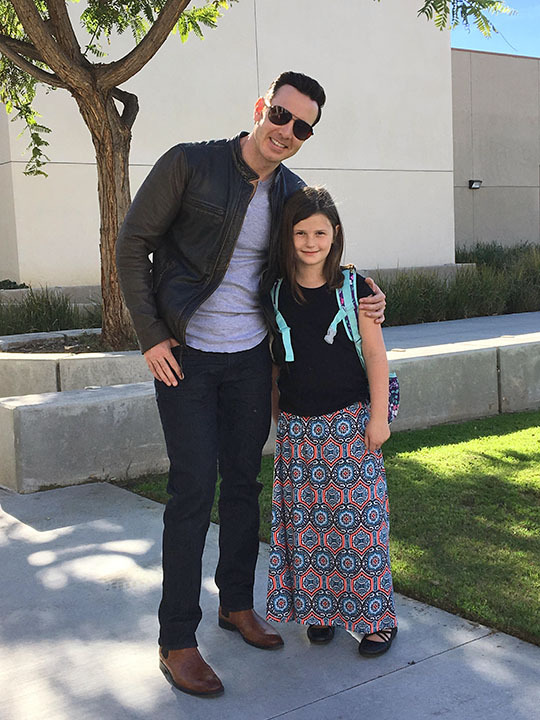 Peter attended Brookhaven Elementary School, Tuffree Middle School and El Dorado High School, and is excited his nieces are also growing up in PYLUSD. 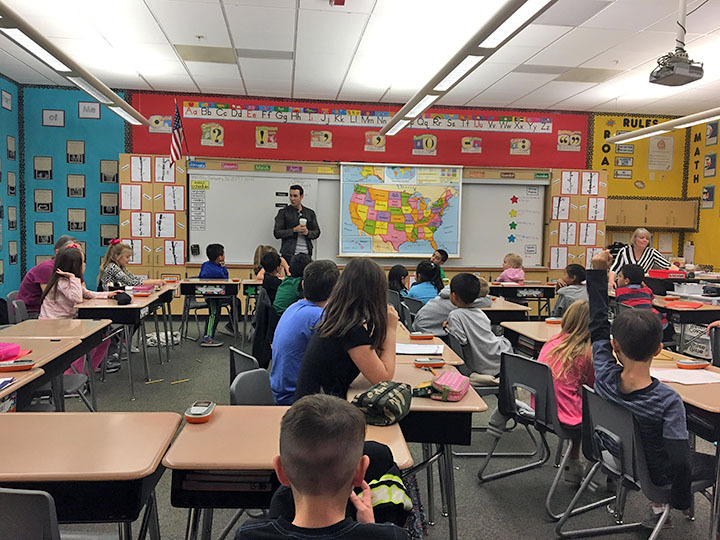 Be the first to comment on "Lakeview Elementary gets a special visit from CBS News anchor Peter Daut"